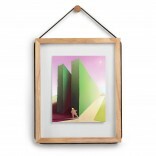 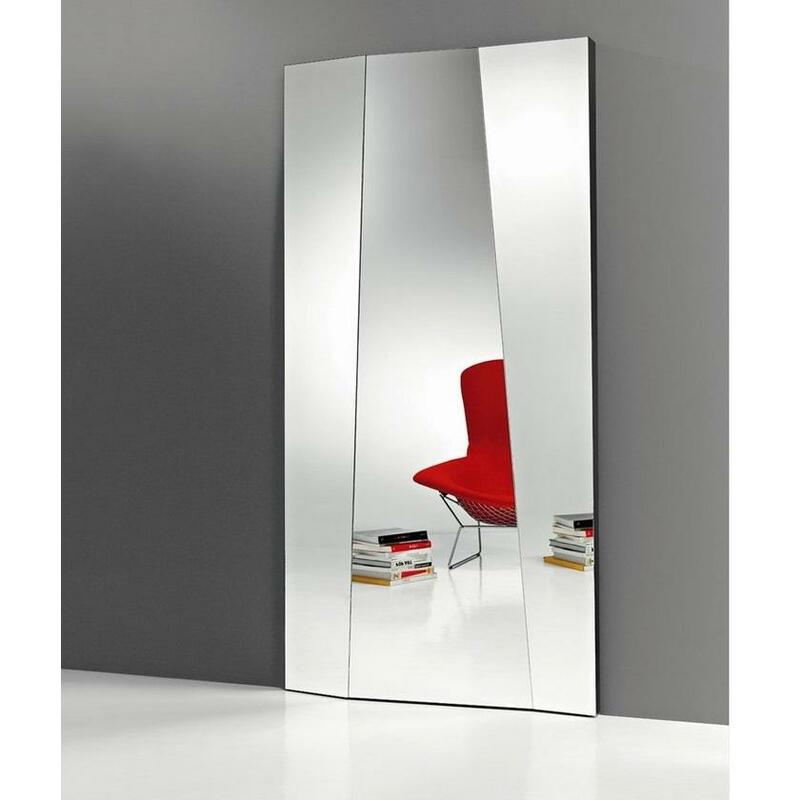 Autostima is a big and impressive floor standing mirror with minimal design. 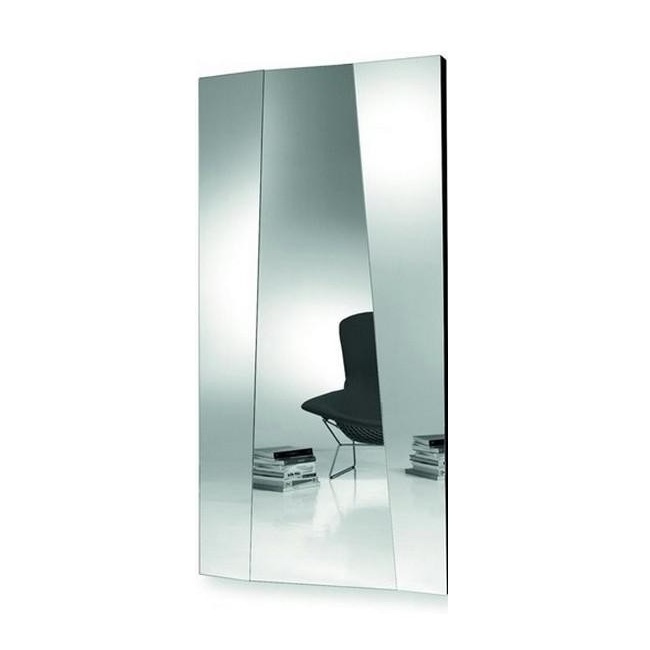 The surface of the mirror at alternate inclination give the functionality a new esthetic sense. 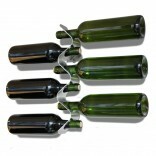 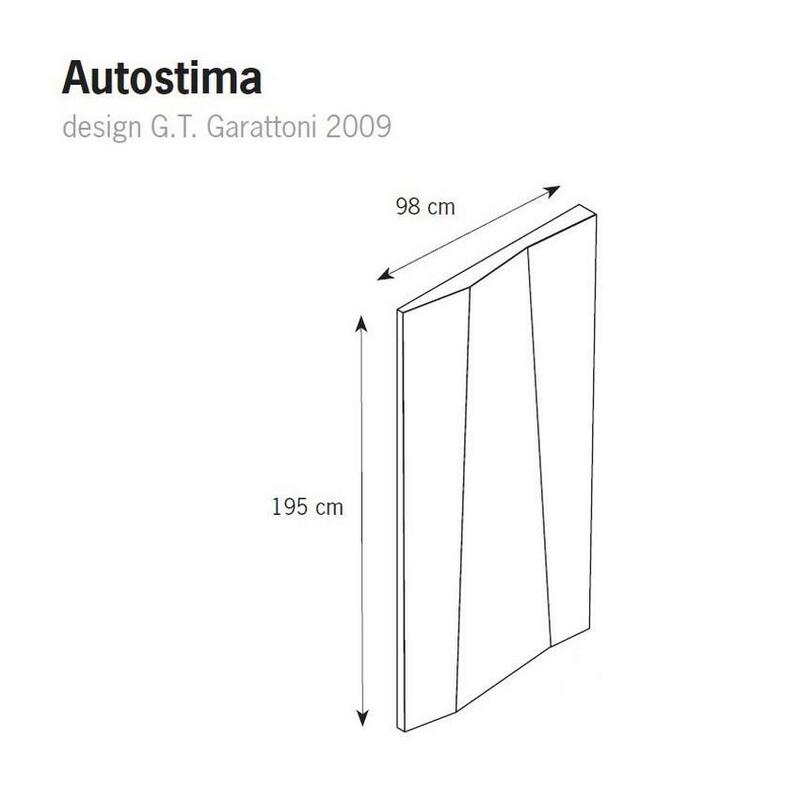 Autostima is designed by Giovanni Tomasso Carattoni for Tonelli Design. 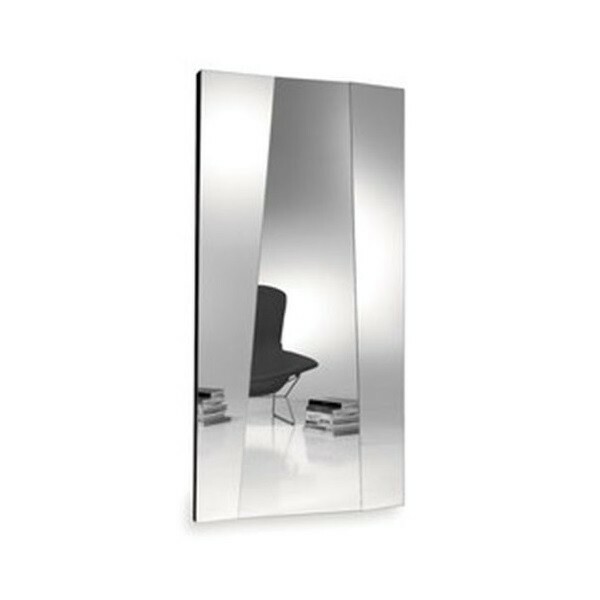 Dimensions: 98 x 9 x h 195 cm.